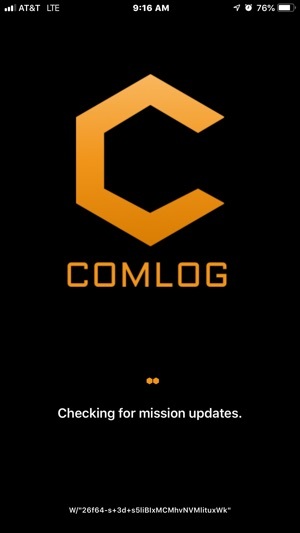 Manage your ITS missions more easily with this app. 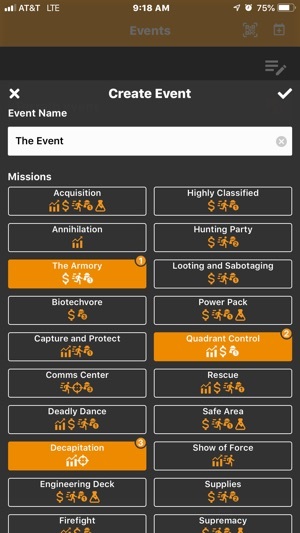 Create events with the missions. Randomly select from all ITS missions or just those you've added to your event. 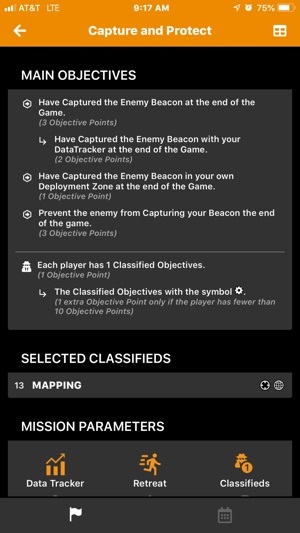 Easily access skills specific to the mission as well as helpful mentions to skills you'll use relating to missions. 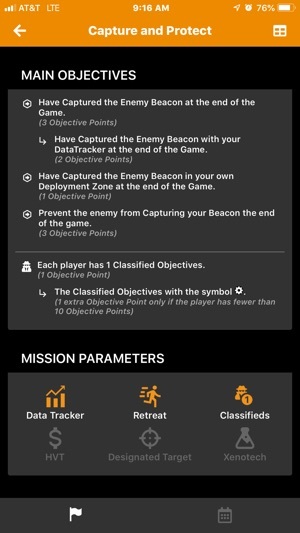 Event Updates - Now you're able to select the mission pack for the list of missions in your event. 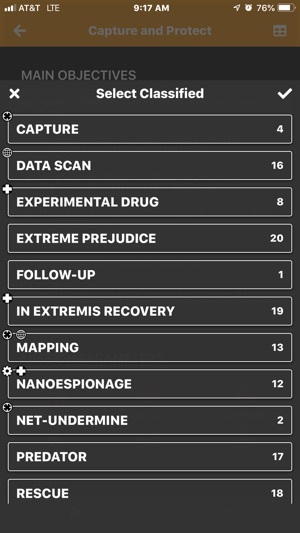 As well as being able to note any extras that will apply (Spec-ops, Limited Insertion, etc.). 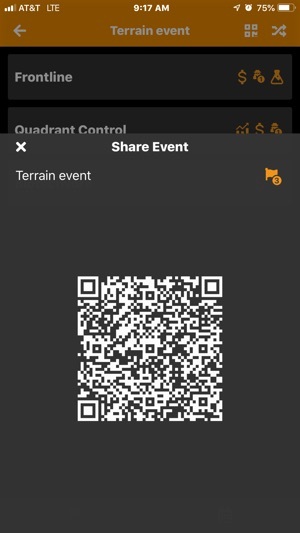 Sharing Events - No more QR codes. Now there is a import/export feature with codes that should be easier to share. 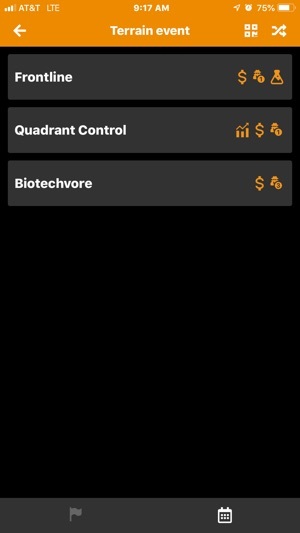 Mission Updates - Missions with quadrants now are appropriately labeled (Deadly Dance especially). Quick Reference - Multiple notes can now be present for a given skill (Mostly affects the close combat group). Seriously. You think you see something cool and bam, there’s another feature that you didn’t know you needed in your life and now can’t live without. This app is amazing. 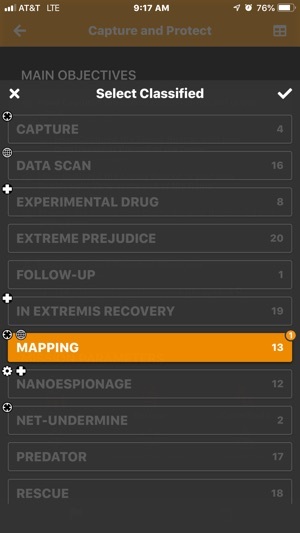 I noticed that the “Deadly Dance” mission had killing the data tracker as 1 pt, when it is 2 pts. Still worth 5 stars, so much easier than printing out the page or bringing the book! This App is awesome! 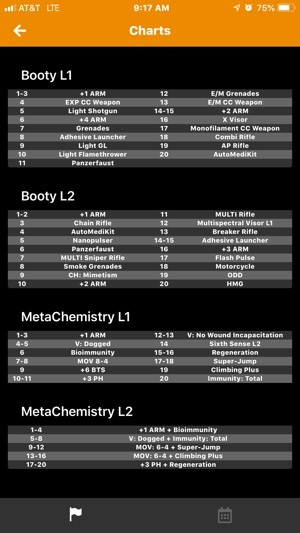 A lot easier than scrolling through the Season 10 pdf on your phone.